But in writing up the flyer, I am reminded of some of which makes the Devon Rex so special. I am thankful for the Ethical and Responsible breeders who help this breed to become healthy and happy. Breeders put their heart and soul into the process. This isn’t a moneymaking venture – just ask any breeder! 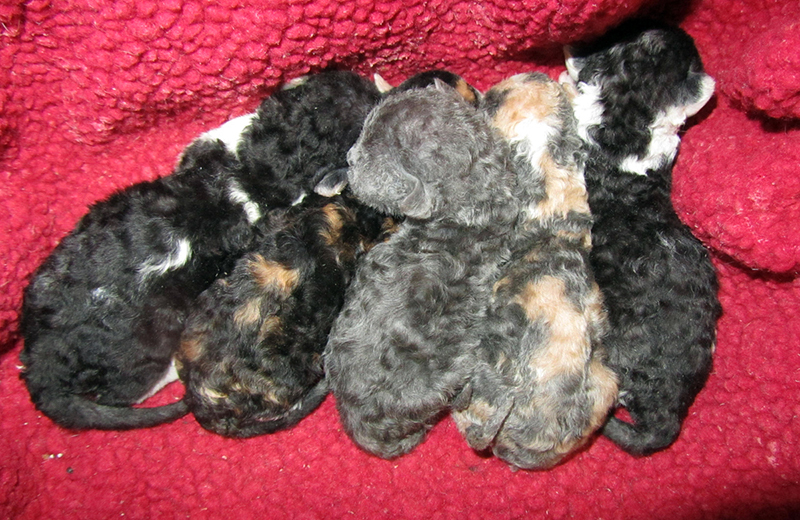 Breeding of the Devon Rex is tricky business. There are many health issues that must be watched closely in a breeding in versus kittens. Did you know that Devons can be prone to blood incompatibility? If the blood of the babies is different from the blood of the mother, death can happen. The breeder must hand feed the babies for a full 24 hours or more to keep them safe from the antigens produced when there is blood incompatibility. Many kittens simply do not survive. Socialization of the Devons is also critical to the continued development of their terrific personality. A good breeder takes the time and energy to play with, socialize and encourage healthy behavior in your kitten. They may even raise the kittens under foot in their home. The cat raised in a cage and rarely handled will not become a good family companion, except perhaps by luck. Kittens and cats must be handled gently and regularly, lining in the home with the family, and socialized with other cats and kittens as well as people to become the wonderful, mischievous pixies we love so much. Before the kitten comes to you, the breeder has taken the time and money to have the kitten checked thoroughly by a veterinarian, given its first set of vaccinations, and hopefully sterilized. Whole cats are not released to new owners by a breeder who is diligent, ethical and responsible. What the world does not need is more extra cats and kittens, or mutants, or unhealthy cats. The breeders take responsibility for the lines they breed by sterilizing the cat before releasing him to you. I have 3 Devons. Each is different, and each is healthy, loving, playful and sterilized. 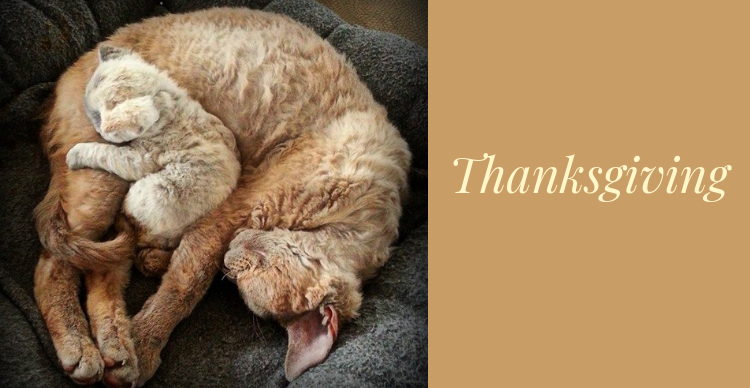 My thanks this season is to the Breeders of Devon Rex who work so hard to bring so much joy and love into our homes.